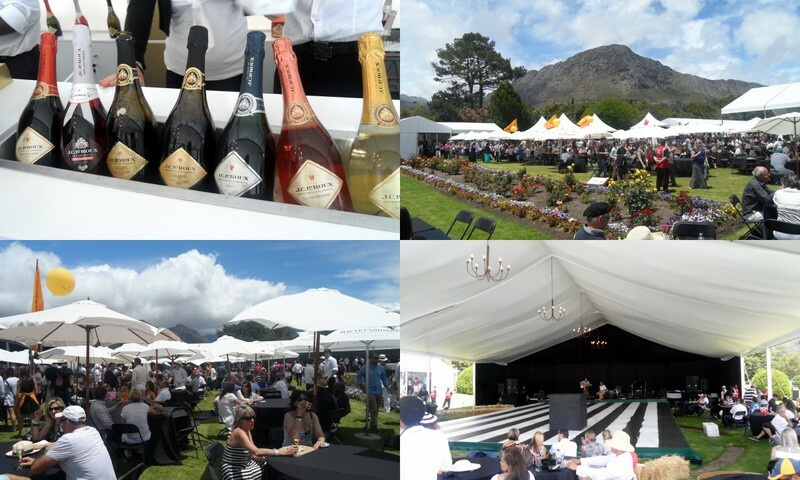 Last weekend I spent my Saturday at the Franschhoek Cap Classique and Champagne festival courtesy of J. C. Le Roux who gave me a double ticket. This year, the theme was black and white which was fabulous as the monochrome trend is still big right now making it very easy to do. The end result was a very elegant-looking crowd that sipped and schmingled at tables scattered under the sun while a band played a stream of laid back popular covers. Think Live, Dave Matthews and Counting Crows. Very, very nice. 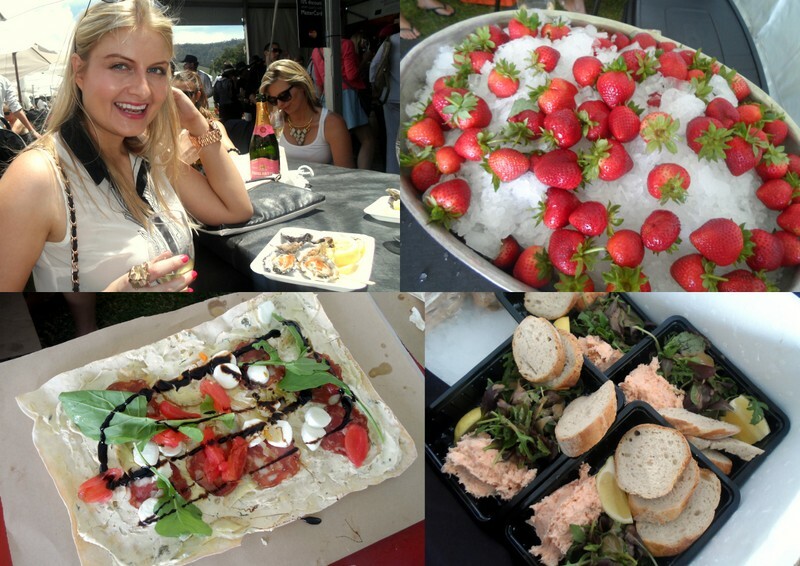 Presented by Mastercard, guests got a ‘credit card’ and champagne glass on arrival (‘ooh hello! Deffo my type of festival’) with the former being loaded with ten tastings. This way, you could mosey around from stall to stall and ‘buy’ a tasting from each wine farm with your card. Bottles were also available to purchase at rock bottom prices and, on top of that, J. C. Le Roux were kind enough to let me pick out a bottle of their champers. After tasting a couple of their MCC’s, I ended up choosing the MCC Scintilla (just R150 at Makro) which wasn’t too sweet or too dry and had a lovely ‘biscuit-y’ taste. Top right you’ve got Carmen and myself and Ellona channeling Charlize Theron below. Scintilla was a smash with my friends and went down a treat with a tray (or three) of freshly shucked oysters followed by strawberries served on ice. The flat bread pizza and trout pate was also very, very good. While it was a lovely sunny day, the wind did pick up at one point so I spent a lot of time in the hands of my girlies, getting my super fine, über tangly hair, removed from my sunnies. Thank God for my beloved Tangle Teezer (without which I’d have a shock of dreadlocks), is all I’m saying. Love you long time Tangle Teezer! 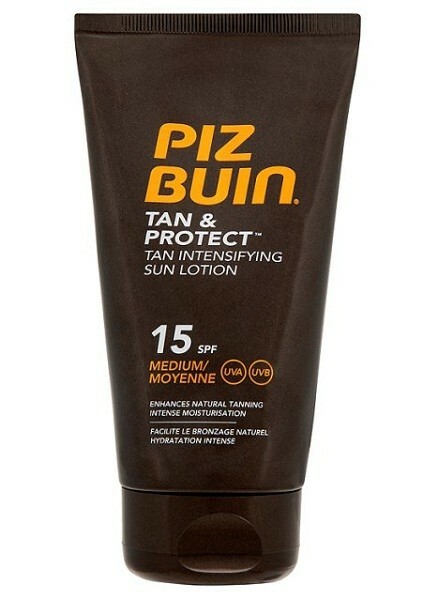 Another beauty shout out has to go to Piz Buin Tan & Protect tan intensifying sun lotion SPF 15. It contains something the brand call Melitane to help increase your skins pigment by up to 70% to speed up your skin’s tanning process and create a deeper-looking shade of bronze without burning. 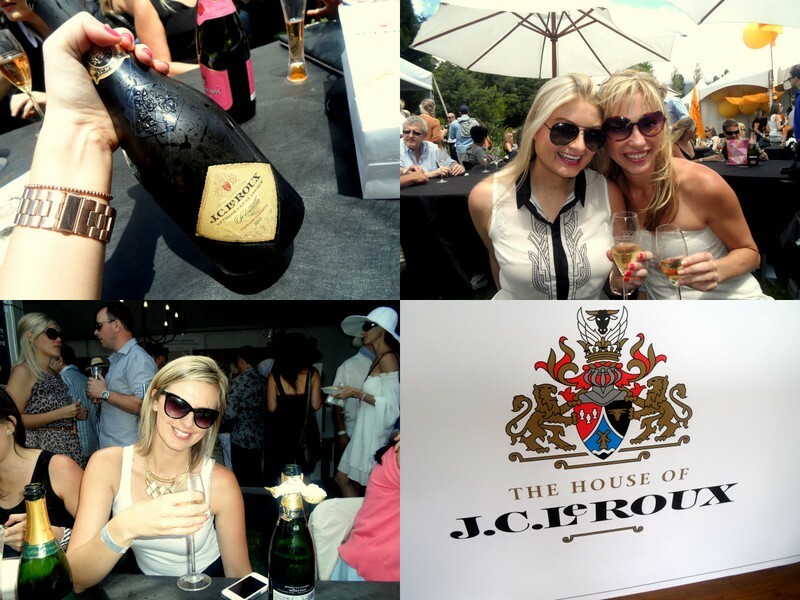 Anyway, as always the Franschhoek champers fest was a total jol. If you’ve ever considered going but are sitting on the fence about it, don’t hesitate for a second. You will have fun. Just be sure to get there early enough to grab a table (they go fast), don’t forget to apply sunscreen as umbrellas are even scarcer and whatever you do, do not rock up in these. Don’t do it girls! Just don’t. 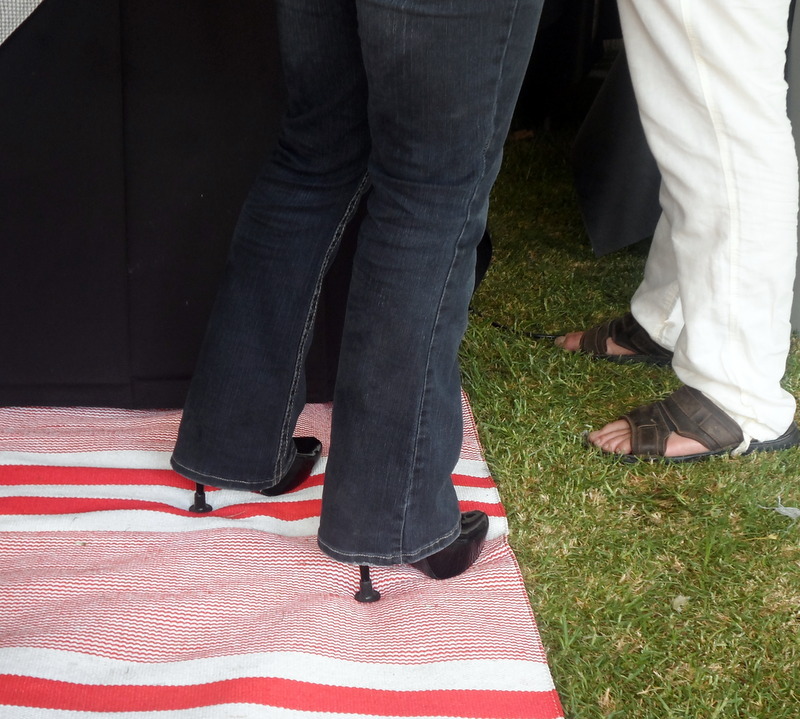 Yes, I understand that it’s hard to wear heels on the grass but heel caps aren’t the answer. You will look stupid. Best you opt for wedges or flats. Again, a big thanks to GC Communications and J. C. Le Roux for a seriously fun day out. This one was totally worth the hangover.